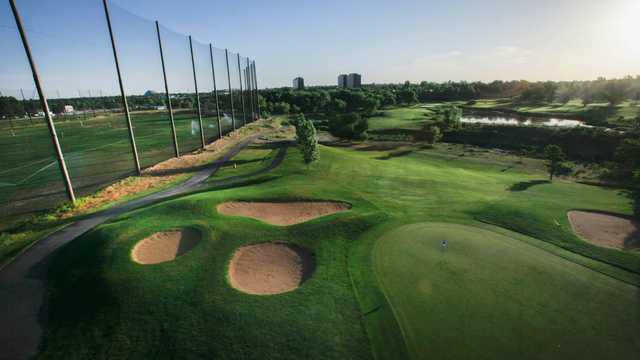 this 27-hole regulation, nine-hole par three, lighted driving range features miniature golf, a pro shop, and restaurant. 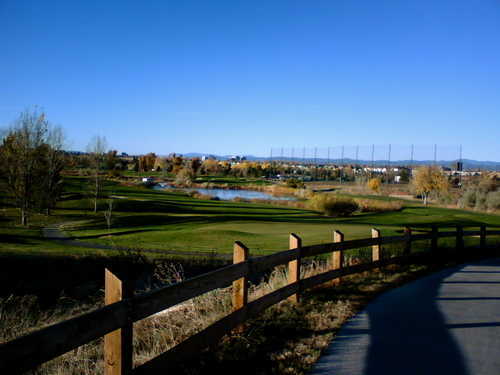 The John F. Kennedy Golf Course complex in Southeast Denver offers something for everyone--a "golf mecca." The regulation courses are long, challenging layouts, and the greens require great putting to score well. 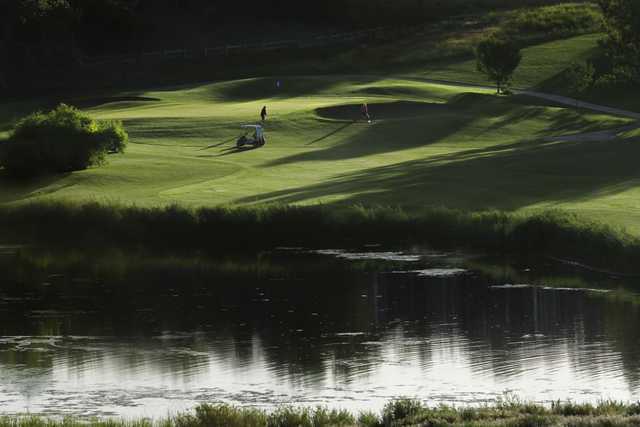 Several holes play along strategic water hazards and the beautiful, but deceptive Cherry Creek. The par three is great for beginners, juniors, or anyone who wants to improve his or her iron play. Whatever you prefer, it can be found in this wonderful golfing environment.